Neat black HDMI 2.0 cable of the highest quality. 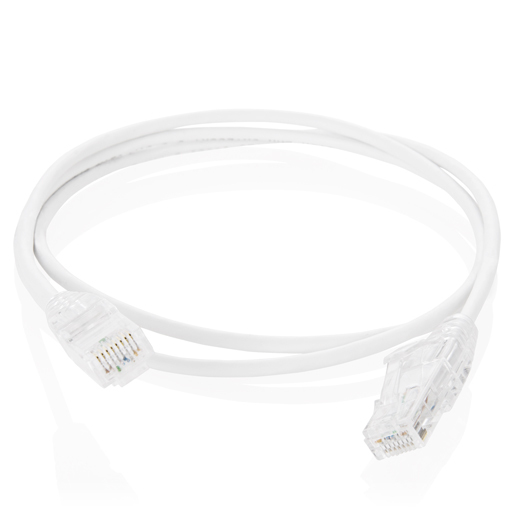 The cable is certified so you are certain that it satisfies the correct standards. Available in various lengths. Can run up to 18 Gbit/s and supports 4K. 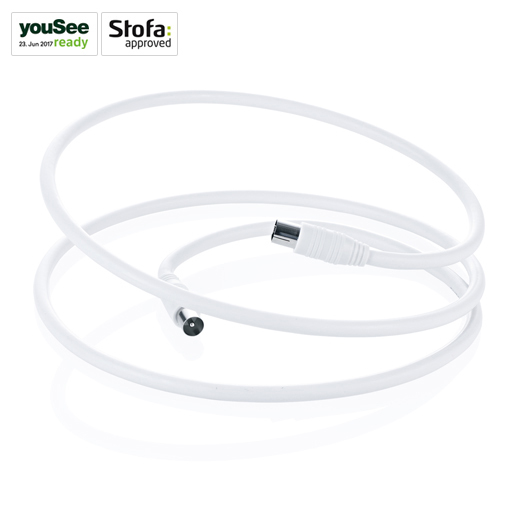 With this cable you can connect your TV with other units such as Apple-TV, and be certain that the image has the required quality. In our mind, there is no question that certified products are the only certain way to assure interoperability between AV devices. 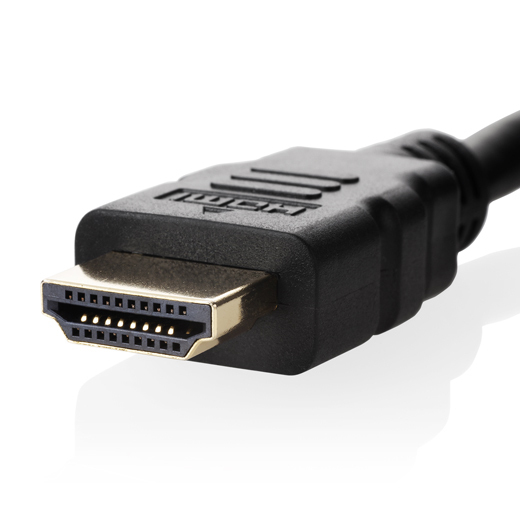 The DKT line of HDMI cables is certified to meet the HDMI 1.4b category 2 requirements to meet the demands for impeccable HD-TV experience today and ensure that you are ready for future 4K resolution. Avoid the backside of your home entertainment system turning into a messy snake pit with the DKT CC-HDMI-x cables. 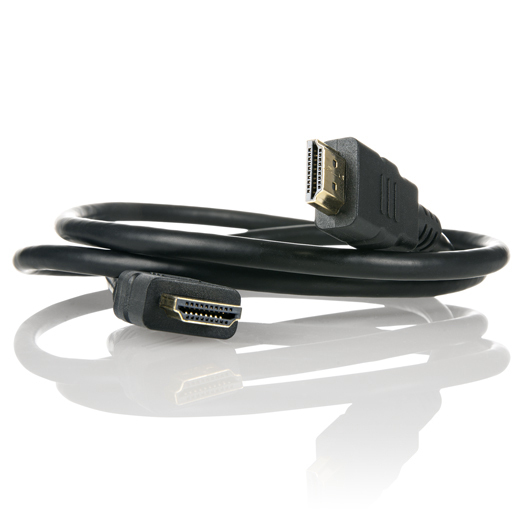 The cable is 1.4b category 2 (high speed) compliant and features HDMI Ethernet Channel support as well as Audio Return Channel support. The Audio Return Channel in DKT CC-HDMI-x cables enables a TV, via a single HDMI cable, to send audio data “upstream” to an A/V receiver or surround audio controller, increasing user flexibility and eliminating the need for any separate S/PDIF audio connection. TVs have always been able to receive multi-channel audio through an HDMI connection, and this is still a typical use-case, with the TV positioned “downstream” from content sources and any connected audio equipment. However, if a user had a TV with a built-in tuner or DVD player and wanted to send content “upstream” from the TV back to the audio system, a separate connection had to be installed, typically an S/PDIF cable. LipSync functionality, introduced in HDMI 1.3, ensures that the audio stays matched to the video, automatically compensating for any processor delays whether the audio is traveling upstream or downstream. HDMI Ethernet Channel technology in DKT CC-HDMI-x cables consolidates video, audio, and data streams into a single HDMI cable, combining the unmatched signal quality and convenience of HDMI connectivity with the power and flexibility of home entertainment networking. It incorporates a dedicated data channel into the HDMI link, enabling high-speed, bi-directional networking at up to 100 Mb/sec. The DKT CC-HDMI-x cables enable 3D video in the home that will allow 3D displays and source devices to communicate through an HDMI link, including: Frame, line, or field alternative methods Side by side methods (full and half) 2D plus depth methods. 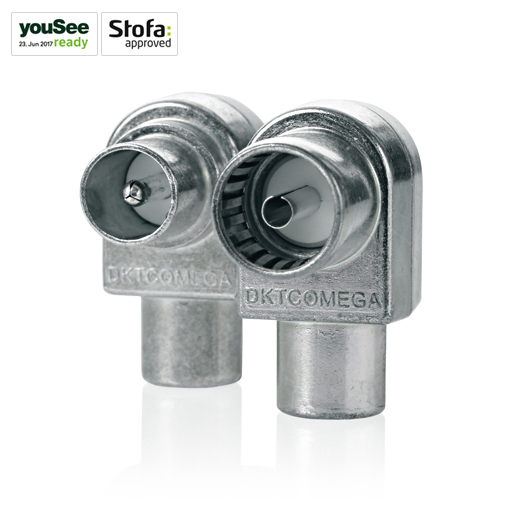 *Look for devices that include 3D functionality. The DKT CC-HDMI-x cables add support for extremely high video resolutions that go far beyond today’s 1080p systems. 4K is shorthand for 4,000 lines wide by 2,000 lines high, or roughly four times the resolution of a 1080p display and covers two formats, both supported in the HDMI 1.4 specification: 3840 pixels wide by 2160 pixels high 4096 pixels wide by 2160 pixels high 4K displays will put high-end home theater systems roughly on a par with the state-of-the-art Digital Cinema projectors used in many commercial movie theaters. 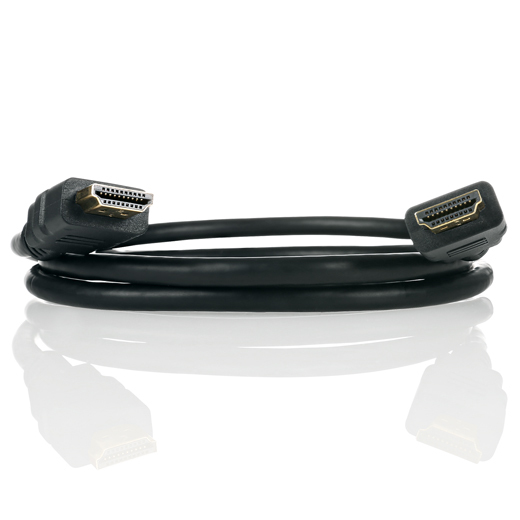 Staying true to its commitment to future-readiness, the DKT CC-HDMI-x cables support these systems with the extremely high bandwidth connectivity they will require. *Look for devices that support 4K functionality. The CC-HDMI-x has been designed in slim form factor to insure the costumer can make tidy installations were the cable is tugged away in cable trays.